We look forward to seeing you at our annual Summer Member Meeting at a local bow shoot. 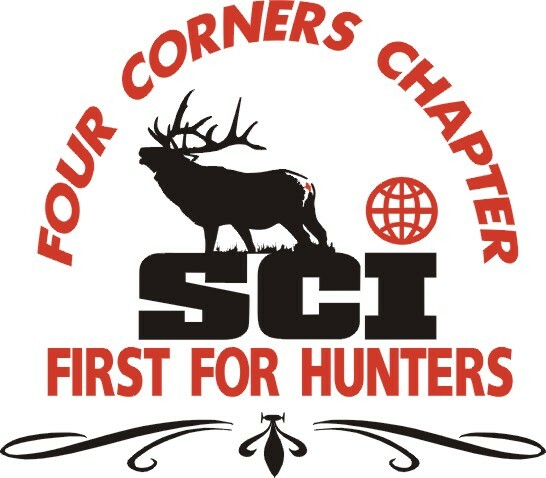 Four Corners SCI is proud to support the Vallecito Conservation & Sporting Association (VCSA) in purchasing targets for the future. We’ve issued grant money, which has been used to develop a youth shooting area. In addition, the club has purchased new targets for their archery course. The VCSA has three coming shoots (listed below), and are allowing us to have our Annual Summer Member Meeting Saturday, August 5th. Registration begins at 9:00 am. The shoot starts at 10:00 am. We will be sponsoring this event and will host a youth shoot with instructors to help the youngsters, lunch, and a drawing to win a recurve bow! Find additional details below. All shots will have 20+ 3D targets. Separate shooting stakes for traditional and compound shooters. Families welcome! 16 years and under must be accompanied by and adult.